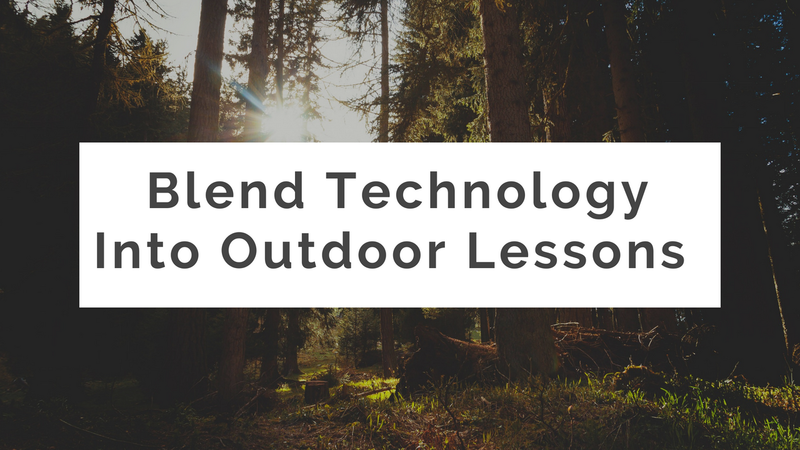 Tomorrow afternoon at 4pm Eastern Time I'm hosting a Practical Ed Tech webinar titled 5 Ways to Blend Technology Into Outdoor Lessons. I hosted this webinar back in the spring to close out the school year. It was well received then so I'm offering it again. In the webinar I'll share activities, tools, and strategies for getting your kids outside and involved in lessons that incorporate technology. Access to the live webinar on July 31st at 4pm Eastern Time.